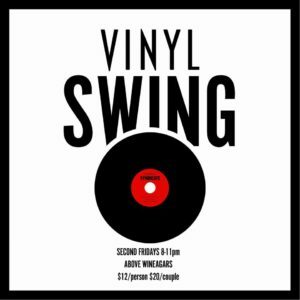 Terrace Heights Library & Civic Center, 4011 Commonwealth Dr.
Ages 18+ $5 donation Put on by an outstanding pair, Mr. and Mrs. Luis and Bethany DeLeon, Vinyl Swing is our monthly swing dance held in the quaint and beautiful Terrace Heights Library & Civic Center. 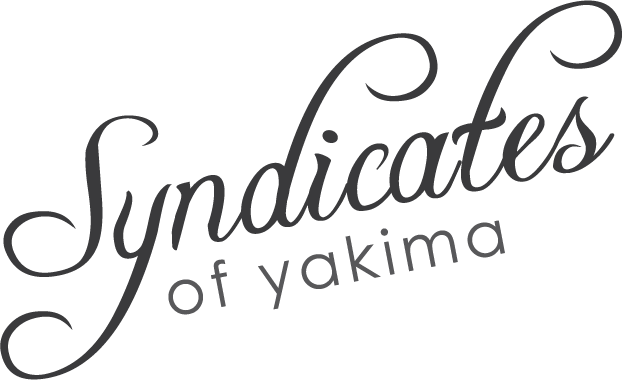 We offer a variety of lessons for the first hour of the evening ranging from the basic lindy hop up to advanced moves. All the music is played on vinyl records, for the most authentic experience we can provide.